Kansas prisoner Richard Anthony Jones was always adamant that he did not commit that crime he was serving time for. 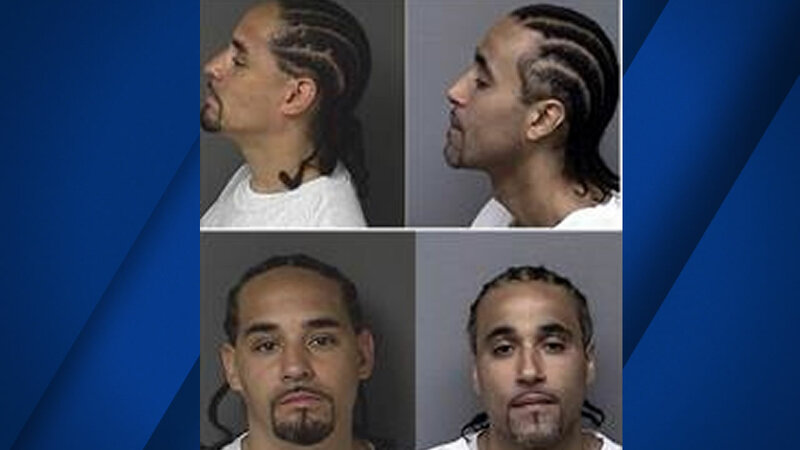 Jones also repeatedly heard from others that there was another prisoner who looked just like him. Jones and his look-a-like never crossed paths but the two men's lawyers exchanged information and began digging into his case and came to the conclusion that Jones was indeed an innocent man. Jones' lawyer made his case on Wednesday to judge in Johnson County, and just a day later Jones walked free after serving nearly 17 years in prison for a 1999 robbery in Roeland Park in Kansas City. After further investigation, the lawyer discovered that not only did he bear an uncanny resemblance to the other man with the same first name, but the other man lived near the area of where the crime occurred, while Jones lived across the state line in Kansas City. During the hearing on Wednesday witnesses, including the robbery victim, testified that looking at pictures of the two men together, they could no longer say if Jones was the perpetrator. The judge dropped the charges, but would not say that the other man committed the crime. The doppelganger also denies that he was the one who committed the robbery.